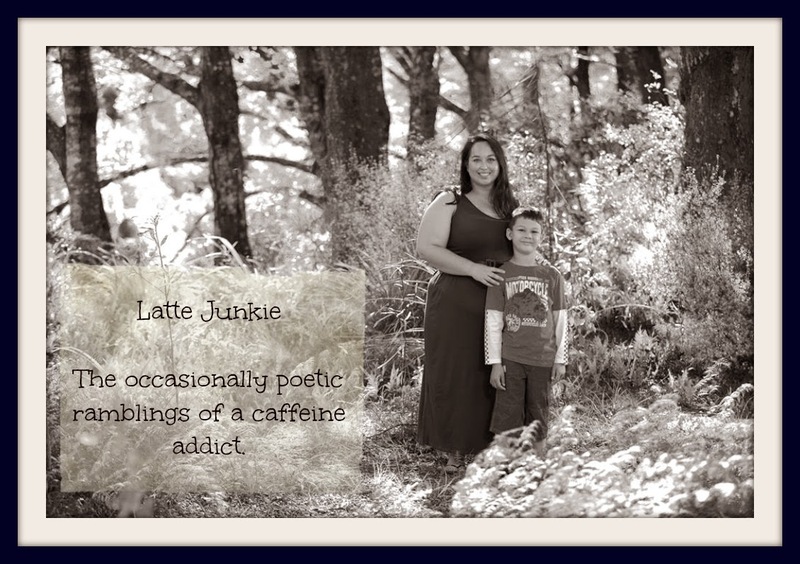 Latte Junkie: Five Friday Favourites, a little past five. Five Friday Favourites, a little past five. Make that Six at Six or something. This week it's all about empowering and thought provoking videos. It's been a week for thinking and reflecting. A week to remember what I love to do, the talents I have and why I'm here. Loved the years are short and everyone is beautiful videos! Thought provoking! Great videos! Thank you for sharing! The expression and excitement that deaf boy showed was priceless. Karen Walrond - what an amazing photographer. I must admit I did choke up watching the first clip.